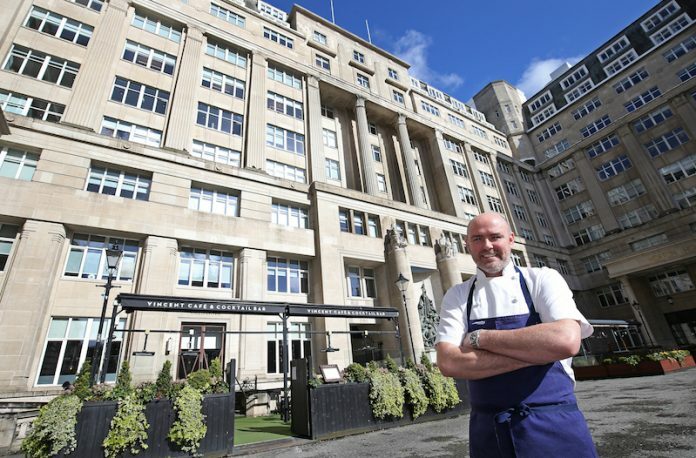 Liverpool chef Aiden Byrne has acquired The Vincent Café & Cocktail Bar in Exchange Flags from owners Paul Adams and Steven Gerrard and plans to open his own restaurant on the site. The venue will trade seamlessly under the new management from today, in time for the Grand National weekend, and will then relaunch as The Metropolitan Bar & Grill Rooms later in the year, backed by Medusa Hospitality. Aiden says: “We are keen to have a seamless takeover as we run into the Grand National Festival. Our patrons’ experience remains – as always – the focus for me and my team.